Idaho is a large state, but not all of the land is densely populated. Most of the people in the state live in the southwest corner, also known as Treasure Valley, with Boise being the largest metropolitan area. The mighty Snake River that flows through the region attracted early settlers and continues to be a natural resource for wildlife, industry, and recreation. 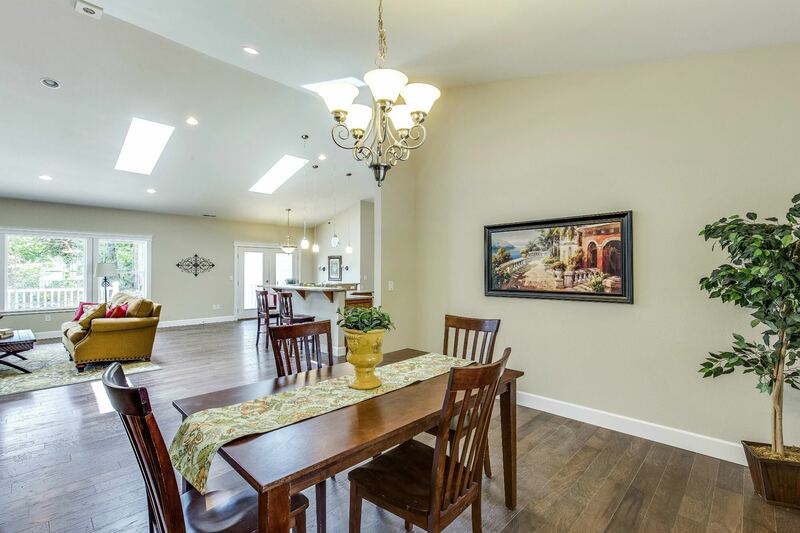 The various counties in the region each have something to offer families who are considering building a new home in Idaho, whether it’s sweeping vistas, award-winning schools, or outdoor adventures. As we head into 2018, homeowners across the country are weighing their housing options for the coming year. Should you sell, buy, stay put? Luckily, recent analysis indicates that while the U.S. economy is steadily expanding, we don’t seem to be headed for another housing bubble. That’s great news for homebuyers across the country—including those in Idaho, where the housing market is strong and growing. If you’re considering building a new home, 2018 will be a great year to do it. 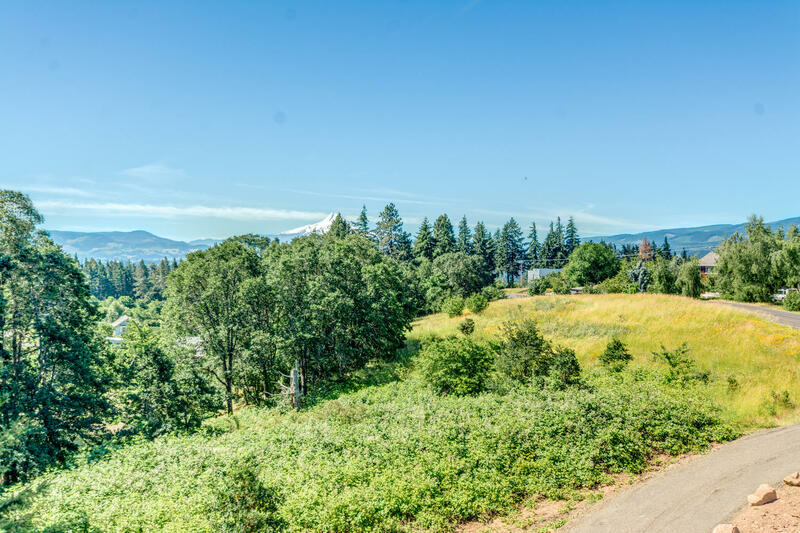 Now is the time to start the process, before interest rates go up again and while many areas in the state still have open land from which to choose. One of your first steps should be identifying the ideal builder. 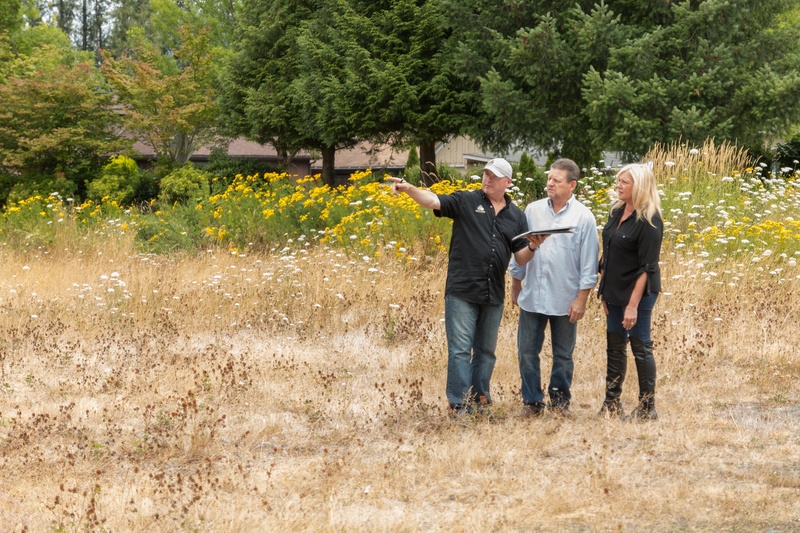 Here, we explore the top ways to find the best homebuilders in Idaho. 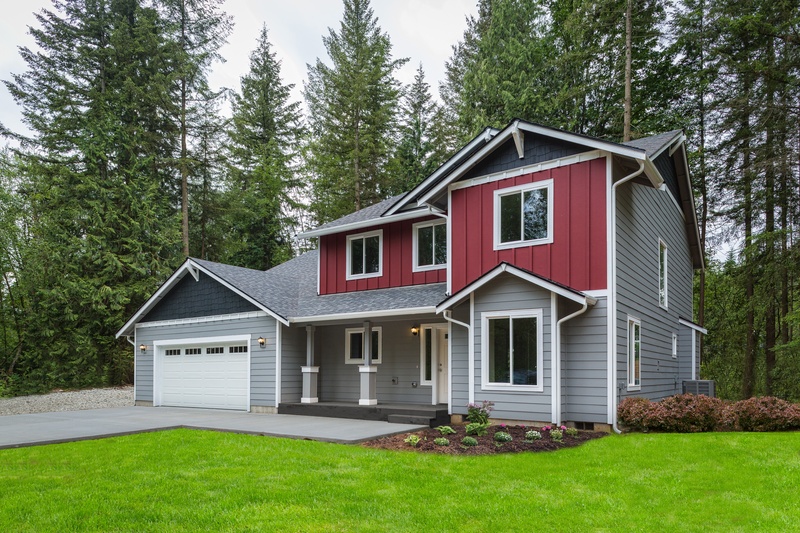 For many people who are considering building their first custom home, the overall project can seem a bit daunting at first. Many wonder where to even begin the process of transforming their ideas into a beautiful, finished home. 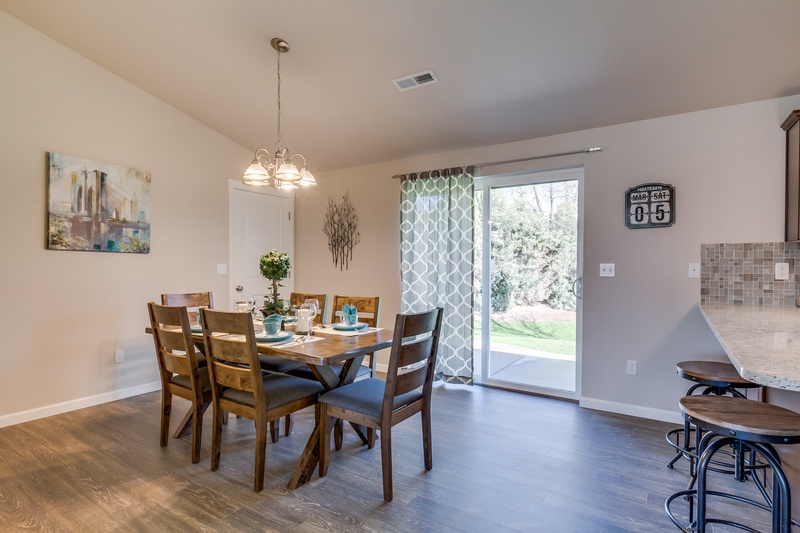 For home buyers who are seeking the perfect plot of land on which to build their dream home, Treasure Valley may be ideal. Not only is the area growing steadily, with new employment opportunities, restaurants and entertainment options being added all the time; it’s also home to some of the most beautiful scenery in the Pacific Northwest. Located at the convergence of several rivers, Treasure Valley has always been rich with plant life. Living in a semi-arid climate and mild winters, the native plants of southwestern Idaho and southeastern Oregon primarily include sagebrush, desert grasses, and other plants and flowers that thrive in relatively dry conditions. 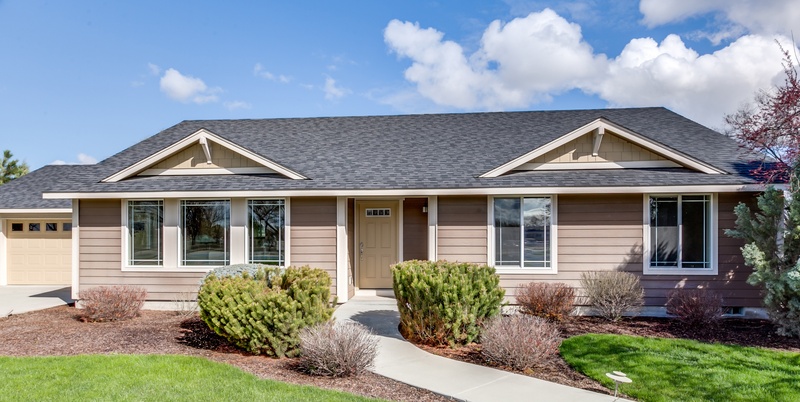 What Kind of Home Does Your Money Buy in Boise, Idaho? 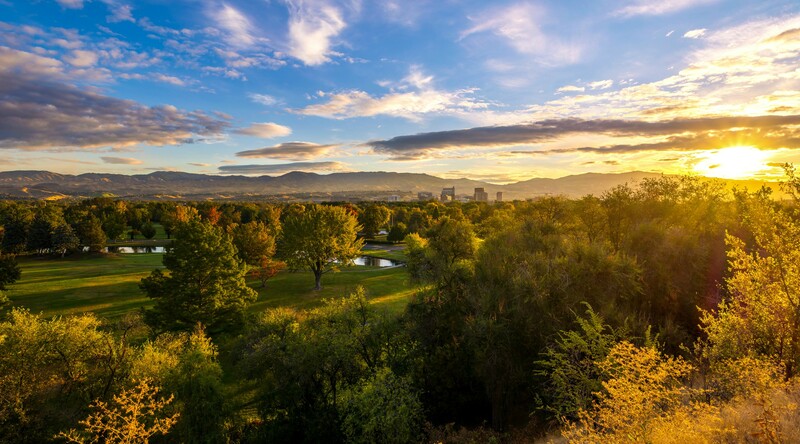 With thousands of homes for sale in the Boise area, it can be difficult to sift through all of the options. Even if you can narrow your choices based on factors like the number of bedrooms, total square footage, location, and price, it’s still hard to know if you’re getting the most for your money. If you’re considering buying or building a home in Treasure Valley, you’re not alone. The naturally beautiful area, which encompasses southwest Idaho and parts of southeast Oregon, is in the midst of a period of rapid growth.